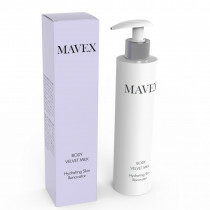 Triple action body milk: peeling, moisturising, anti-ageing. With its innovative three-in-one formula, this milk will become an ally for today’s women who have no time to waste. Its acid pH stimulates the skin barrier and restores the hydro acid-lipidic film of the skin, resulting in a deep regenerating and hydrating action on tissues. 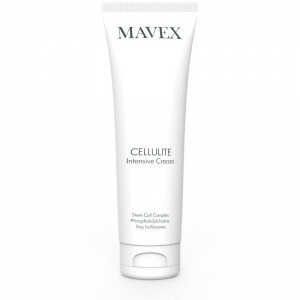 Fruit acids (Glycolic, Lactic, Citric, Malic, Tartaric) effectively remove dead cells from the surface of the skin, stimulating cellular turnover and moisturising deeply. 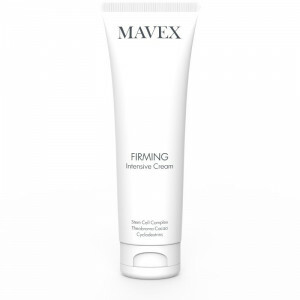 The slow-release moisturising complex creates a micro net of natural polymers that deposit on the epidermis, slowly releasing their active principles. The nourishing and elasticising action of Jojoba Oil makes it suitable even for dry skin and skin with stretch marks. A silky milk with a captivating fragrance, it blends perfectly with your skin, leaving it luminous, soft and smooth. 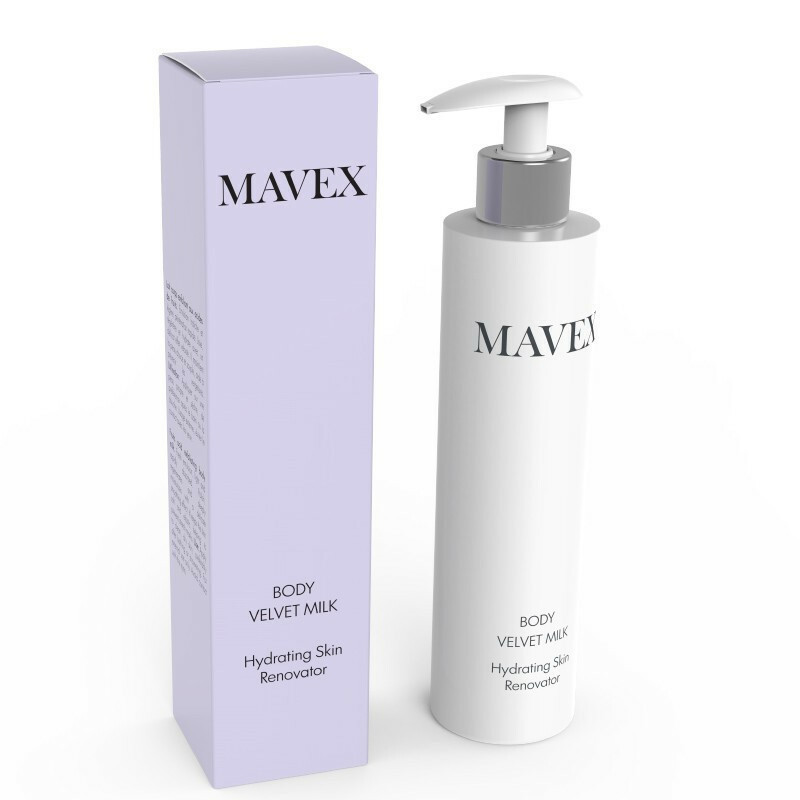 After the shower, apply the milk on the skin of your entire body, massAgeing gently for better absorption. The milk bottle comes with a pump to help maintain its original characteristics after opening.